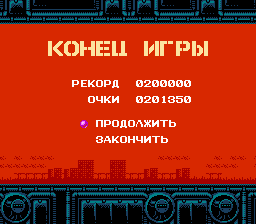 So it's said that RodLand for the NES was a Spain-exclusive (or maybe Italy as well?) release. Odd then that it was released in English. For a time I think it was considered the most valuable NES game (at least outside Stadium Events and NWC), though I think that has quite changed. Probably meant to be an Europe-wide release, but the chaotic distribution decided otherwise. 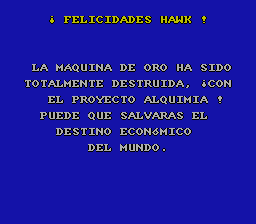 Whirlo (Xandra's spinoff in Adventure of Valkyrie, and its localization), Gimmick and the initial English PAL release of Soul Blazer were very similar situations - I doubt they were meant to be Spain-exclusive or Scandinavia-exclusive for the latter two.